We will send you an email with a link to download the app. 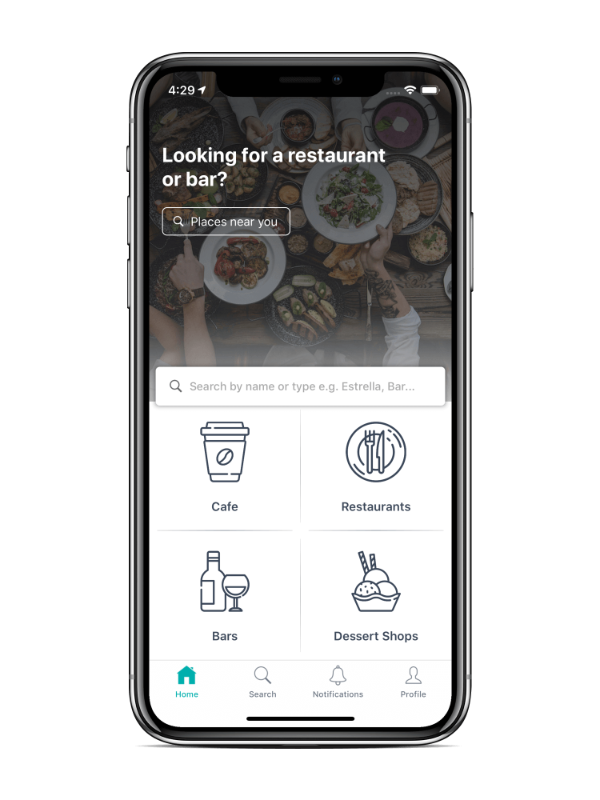 Download our FREE app in your mobile device and find instantly exceptional coffee shops, bars and restaurants for every occasion. Share your experience and help the community, by writing valuable reviews. You can search for places of a specific type or cuisine (e.g. cocktail bar or mexican restaurant) in a selected city or area. Do you search for a specific bar or restaurant? With our new service, we give you the option to search by writing the name of the place you want to visit. If you have already visited a place, share your experience with the rest of the community. You can rate a place, review it and/or upload photos. Our mission is to help people discover effortlessly the place they desire the most, so that they have always a great time with their friends or loved ones. That's why we created Pempo. 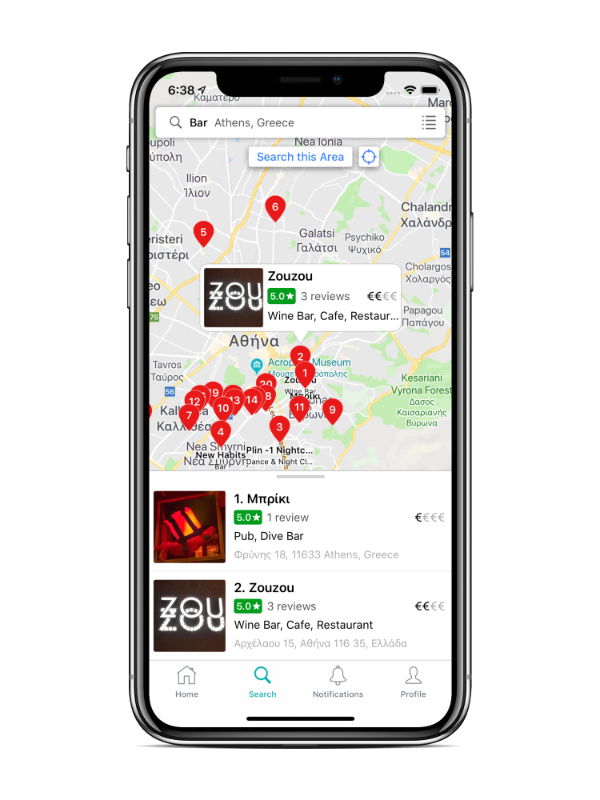 A mobile app, with which we focus on improving the quality of the services provided by all cafe, bars and restaurants in Greece. If you would like to join us and help our cause, download the mobile app now and start sharing your reviews. Thank you! Register now your business in Pempo for free and enjoy the benefits of early bird registration! Take advantage of the features we offer FOR FREE. Grow your audience, alongside with your business! Update the information of your business in Pempo. Changing the profile image, editing business hours and adding features and amenities, are some of the capabilities you have, by claiming your business. In order to award the early adopters of our services, your business will be presented among the firsts, in every search that takes place in your city or area. Great way to grow your audience, don't you think? We are working hard to provide the best innovative services for your business. Claim your business now and you will be notified every time we are about to launch a new feature. You will be able to try it for free!